What every gal want: GET YOUR CUSTOMISE PHONE CASING At RM20 ONLY ! GET YOUR CUSTOMISE PHONE CASING At RM20 ONLY ! Who doesn't has a phone today? I am sure most people having one phone, so what is your phone model? Christmas is coming soon, you can make them for your loved ones. I know some friends like to change hp casing often. 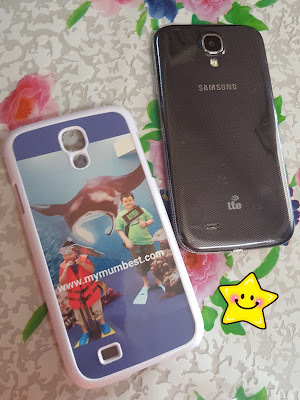 beautiful customize phone casing for loved ones, spot which is mine? Here comes the phone cover I have personalized it for my son, it has my parenting blog about my kids on it. Loving to shop online and personalized products, above are products for loved ones. If you haven't read about it can click on the link. 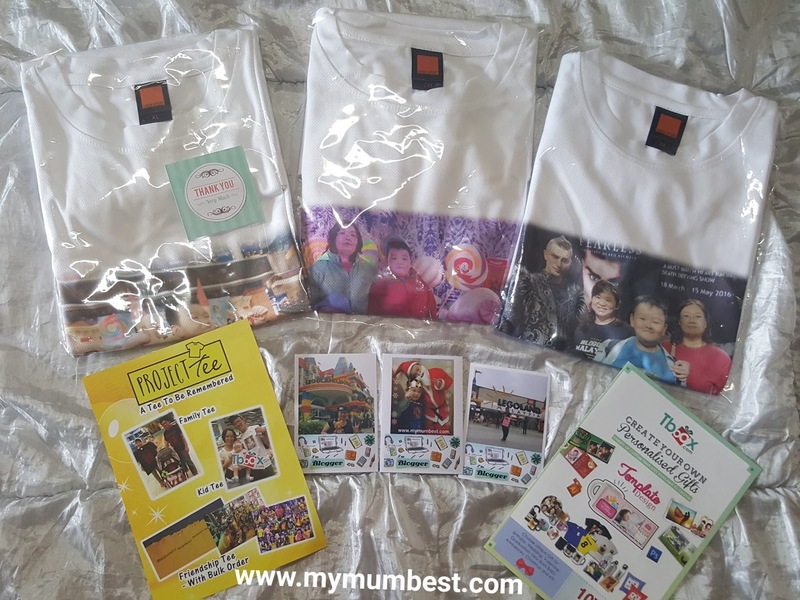 If you want to know about latest trend in instant photo printing, do click on the link to read it. 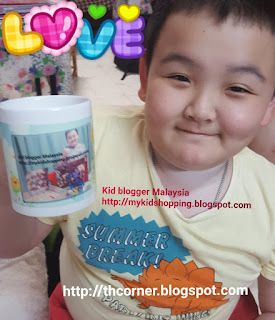 Even my son is happy to have personalized mug, they are so many choices that you can choose online. You can click on the link to visit my son's blog for details. 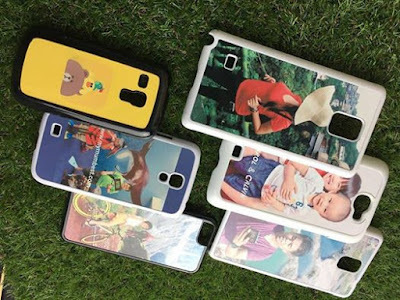 Lets check out the available phone model for the customise phone casing. Just to let you know as I check to know what are the model of phone casing available. Don't just read here, go send photo you want print to 019-9858151 via Whatsapp. · Offer valid while stocks last. · Offer until 30 Nov 2016. · Offer are subject to change without prior notice.